After a long delay and well after the Intel m3 and m5 variants were released, ASUS has finally put forth the m7 model of the Chromebook Flip C302. Identical in every way to the m3 and m5 models, this new model sports the Intel m7 6Y75 processor clocked at 1.2GHz with 16GB of RAM and 64GB of Storage. 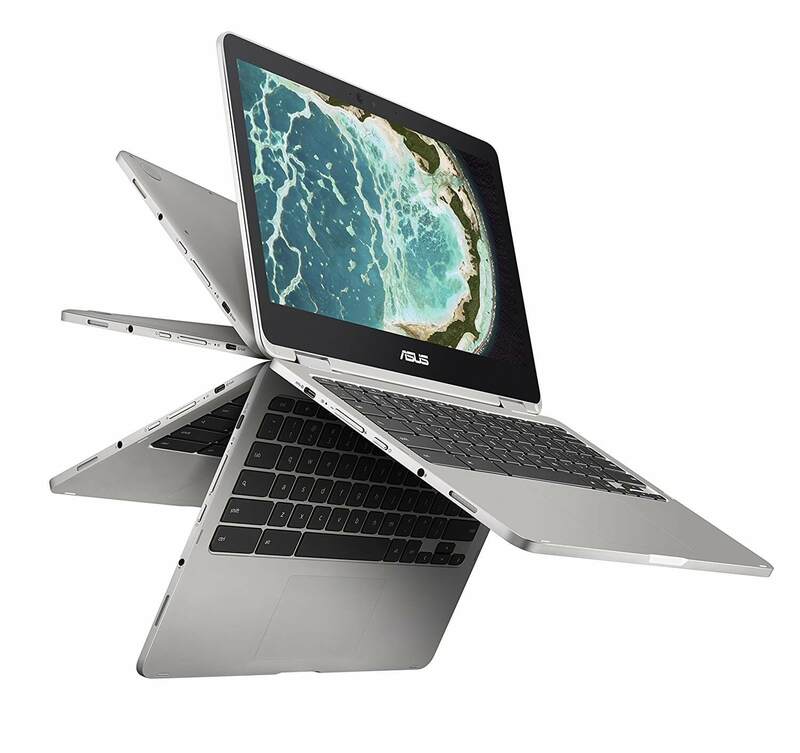 ASUS is aiming this variant of the Chromebook Flip at the power user, clearly, as 16GB of RAM is almost unheard of in a Chromebook. It is debatable if it is needed but it is there nevertheless. As far as price, this m7 variant is $929 and is available through Amazon. The challenge facing ASUS on that price point is that you are in Google Pixelbook territory. Indeed, right now you can get the Pixelbook which comes equipped with more powerful Intel i5 processor for $899. It has 8GB of RAM and 128GB of storage. That said, I’m a big fan of the C302. I reviewed the m5 model just a few weeks ago and it remains one of my favorite Chromebooks of 2017. I’m just not sure that the value is in the m7 model as it is in the m5 model.